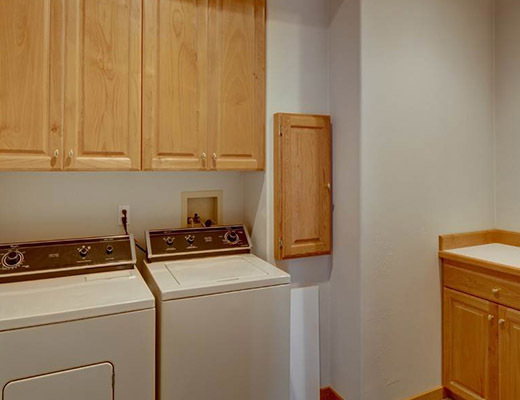 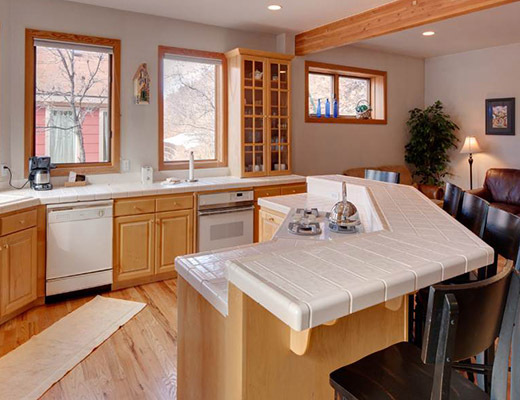 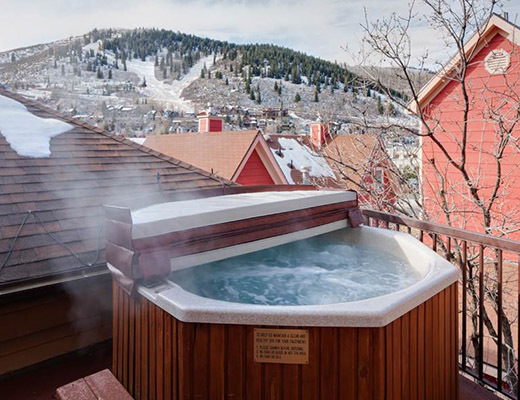 his 3-bedroom/3-bath unit features a private hot tub, gas fireplace in the living room, a washer/dryer, garage, and mountain views. 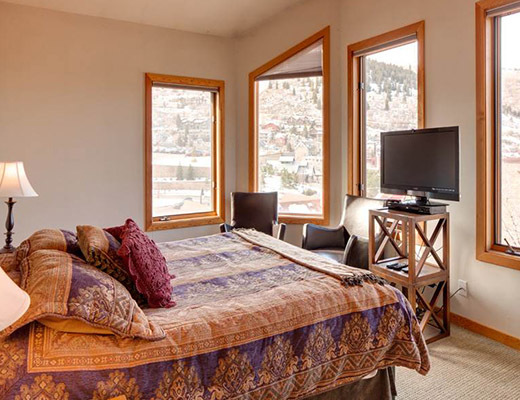 Bedding includes a queen in the first bedroom, queen in the second bedroom, one twin and one twin with trundle bed in the third bedroom, and a queen sofa sleeper in the living room. 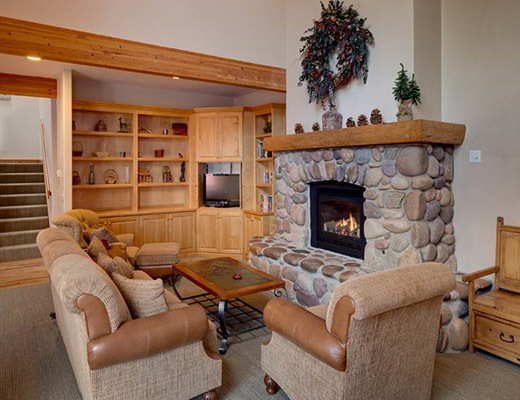 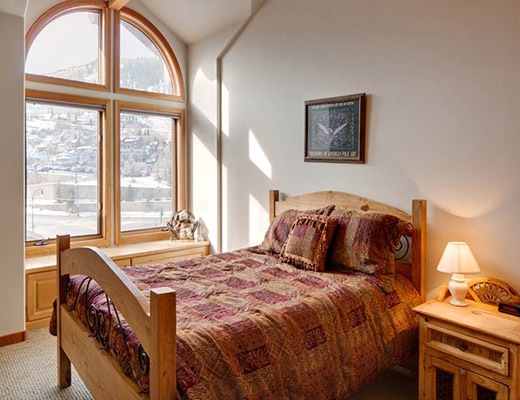 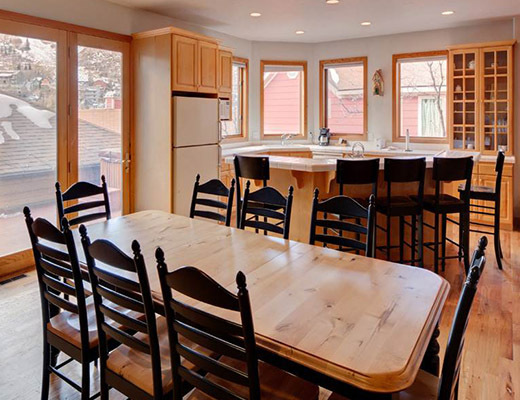 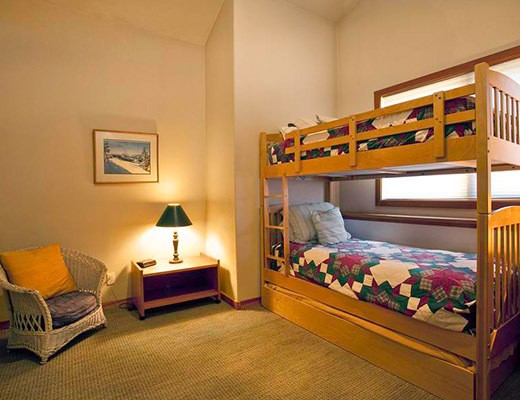 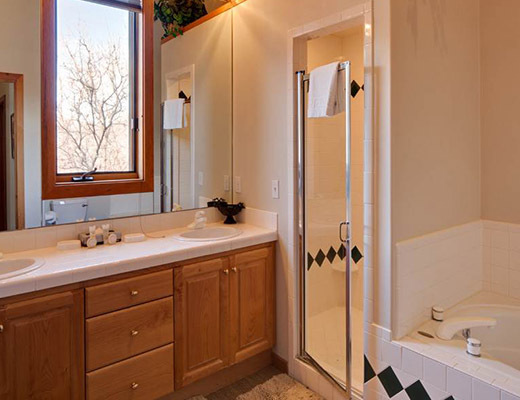 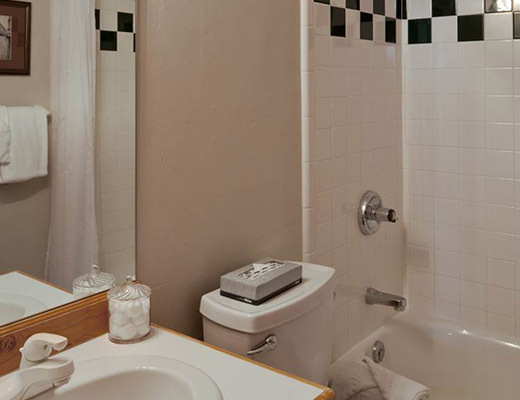 ResortQuest also manages the other side of the duplex, 267 Deer Valley Drive, offering the opportunity for groups or families to book both units for their Park City vacation! 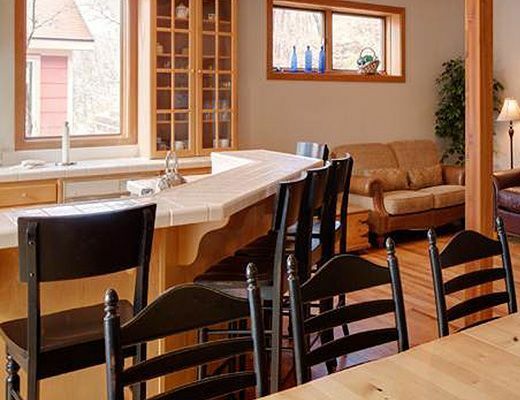 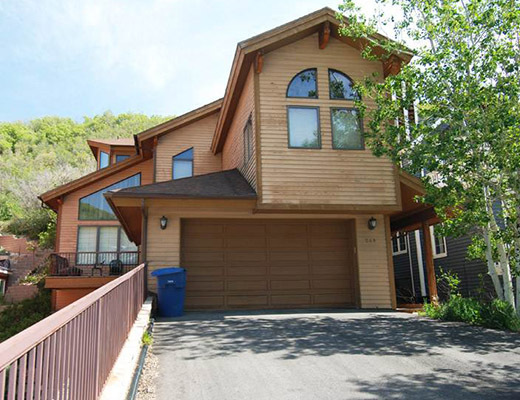 269 Deer Valley Drive is one mile from Deer Valley Resort, walking distance to Park City's historic Main Street, and a block from the transit center for the free citywide shuttle system.